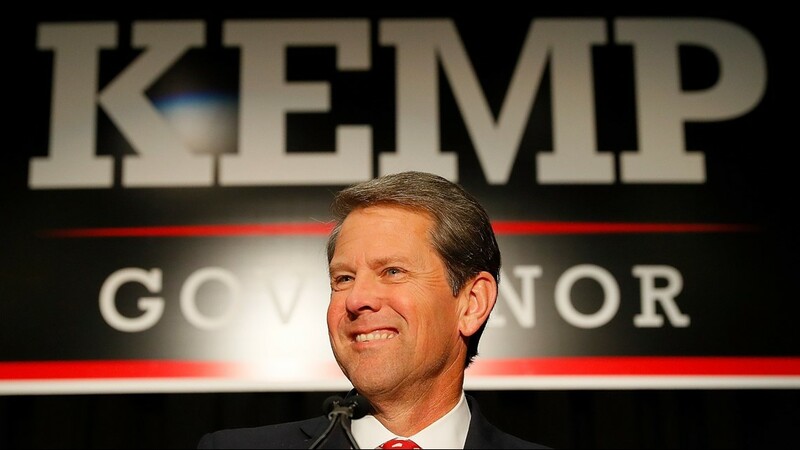 Brian Kemp is no longer the Secretary of State after he resigned Thursday morning. 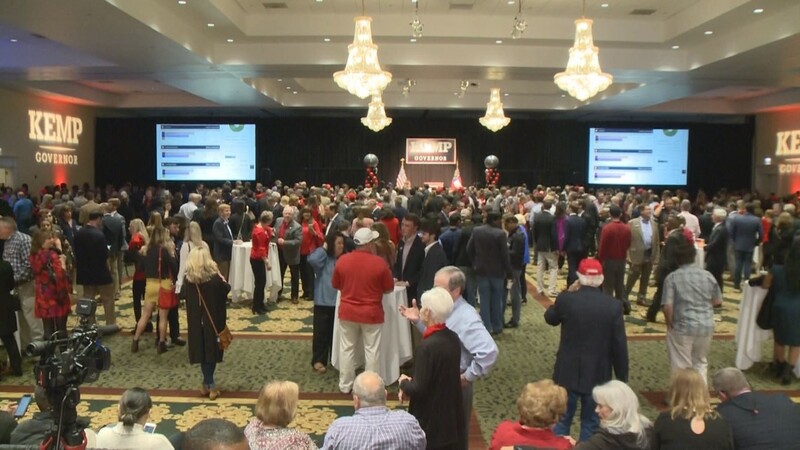 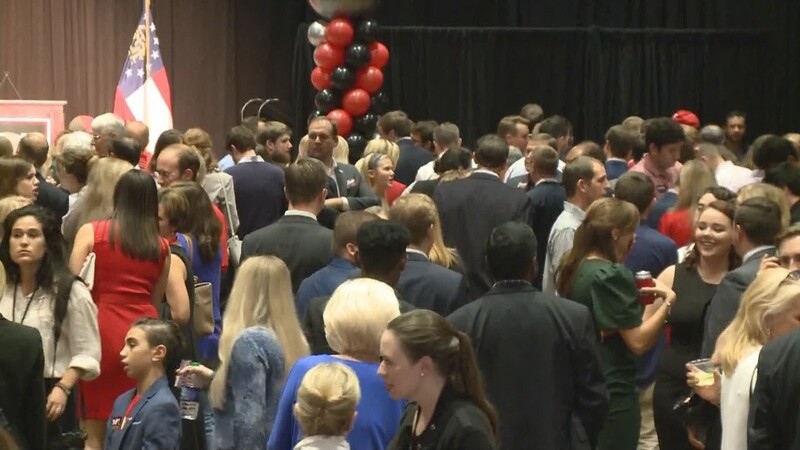 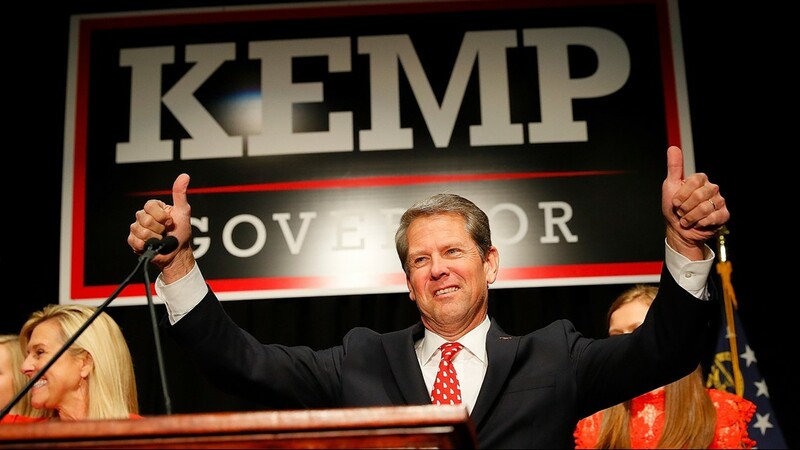 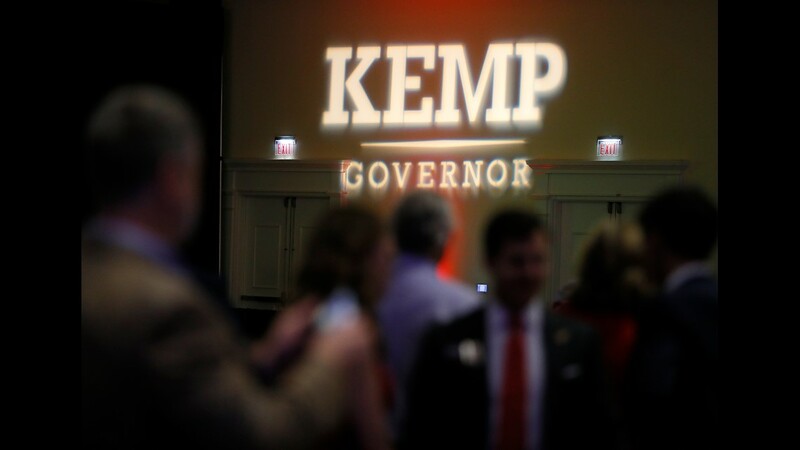 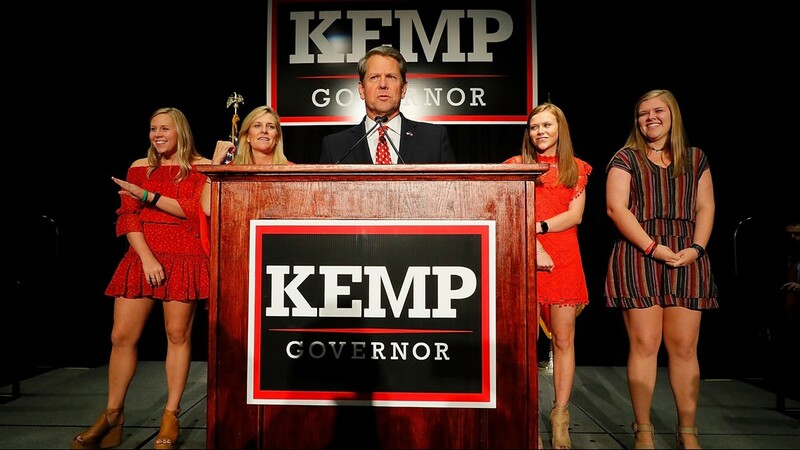 Kemp has already declared victory in Georgia's gubernatorial race and resigned so he can focus on his transition. 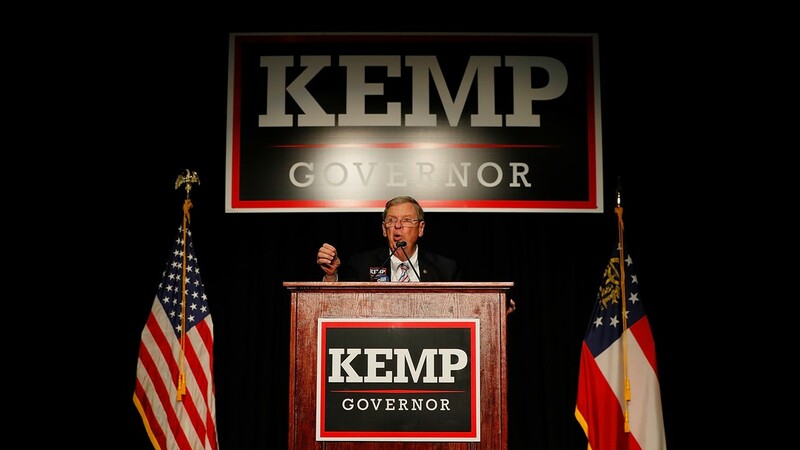 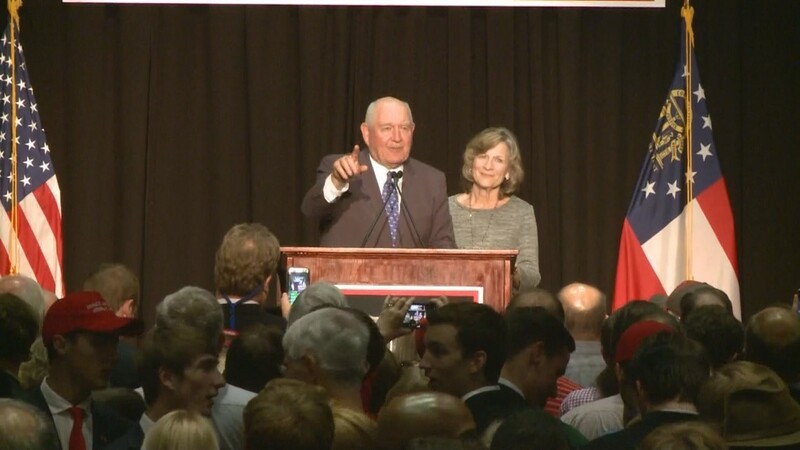 He made the announcement in a joint press conference with Governor Deal Thursday morning. 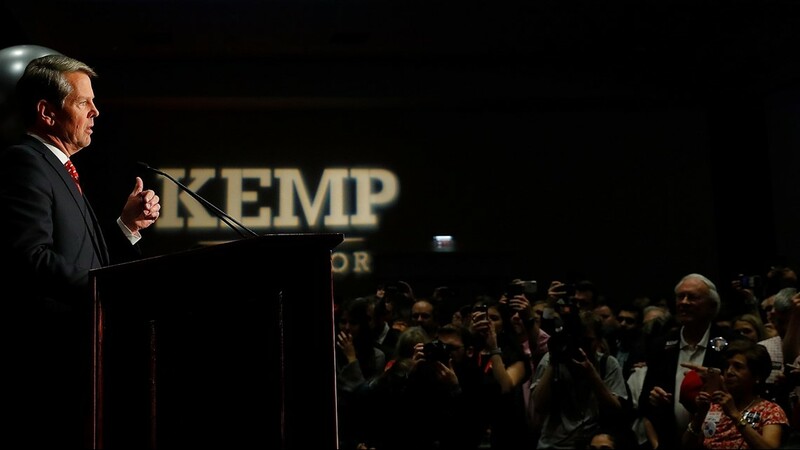 Kemp's resignation was effective at 11:59 a.m. on Nov. 8. 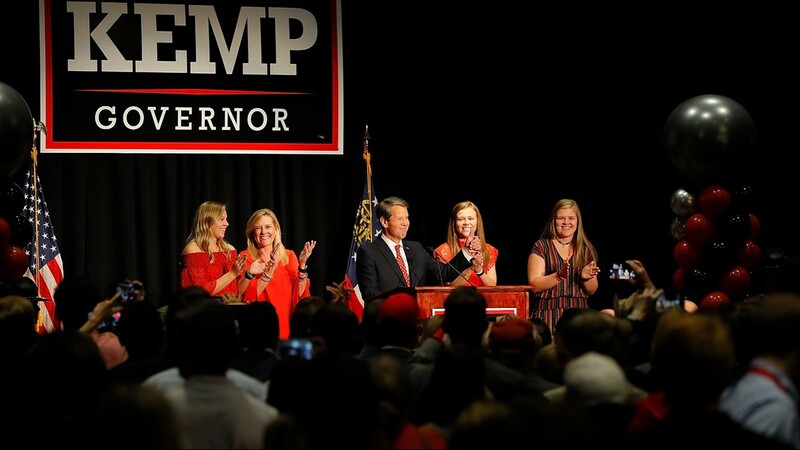 I hereby tender my resignation as Georgia's Secretary of State effective 11:59 a.m. on November 8, 2018 to focus on the transition to my gubernatorial administration. 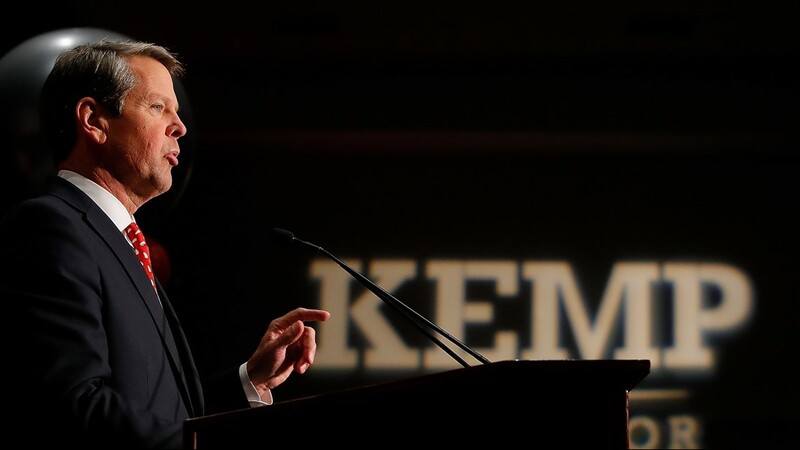 Serving as Secretary of State has been an honor. 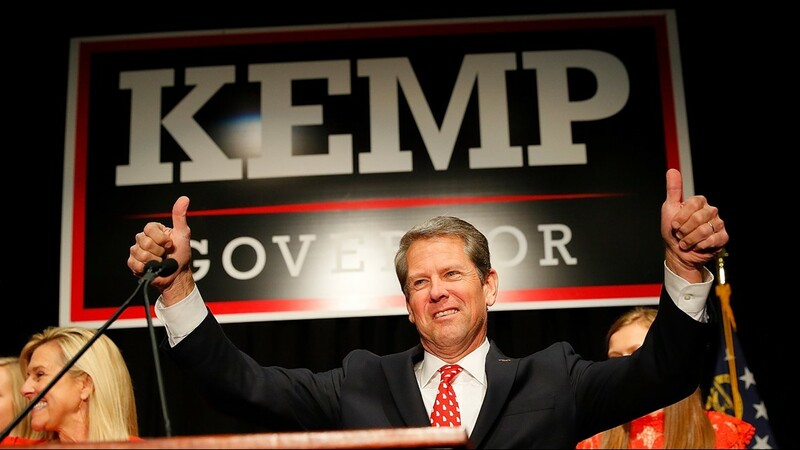 I look forward to serving as Georgia's 83rd Governor and building on the success of your tenure as the leader of our state. 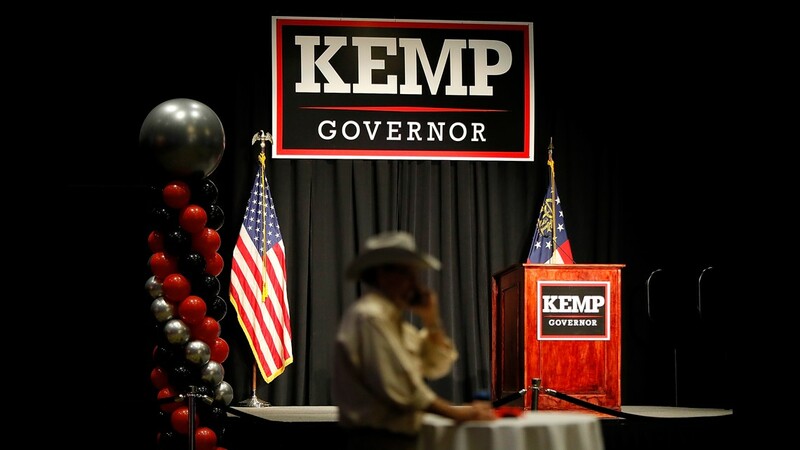 Although Kemp has resigned, the race has not been called and Democratic candidate Stacey Abrams has not conceded. 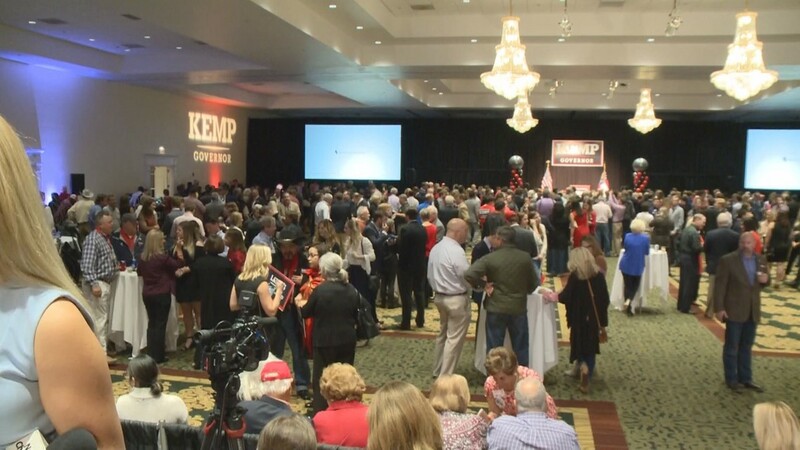 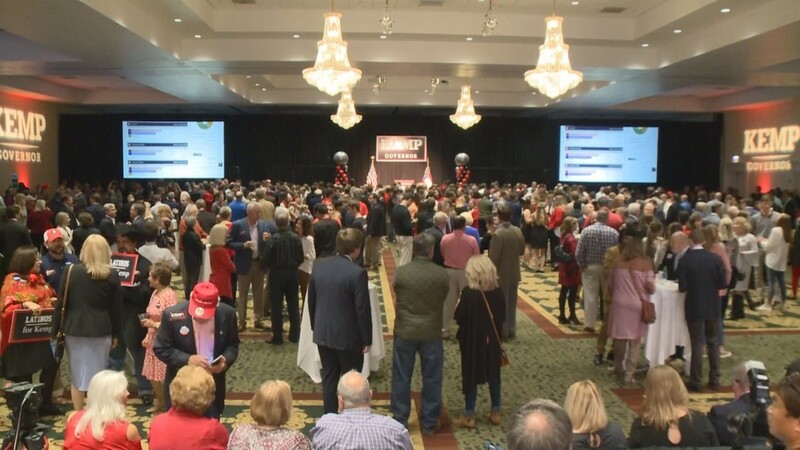 Abrams' campaign held a press conference Thursday afternoon and announced that they'll continue to work to make sure every vote is counted.